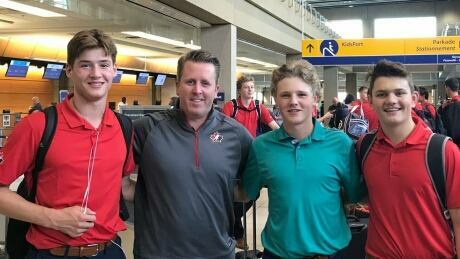 A Saskatchewan junior hockey team will be getting a little taste of Kitchener, as former Rangers coach Troy Smith has been hired as an assistant coach in Humboldt. Last month's 41-0 minor hockey blowout in Cambridge, Ont. prompts hockey groups across the country to look for ways to manage runaway scores in a bid to keep the sport fun for kids. 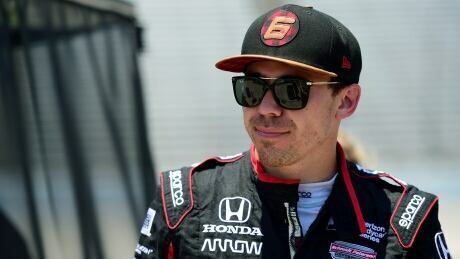 Canadian IndyCar driver and Guelph native Robert Wickens, who was injured in a crash in August, shared a video on Instagram in which he admits, 'I am far away from walking on my own." 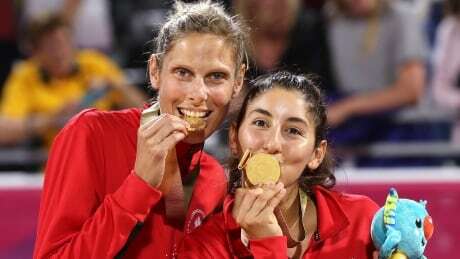 Canadians Sarah Pavan and Melissa Humana-Paredes made history Thursday, dispatching an Australian pair to become the first women to win beach volleyball gold at the Commonwealth Games. Having been to the Olympics before may give Waterloo's Andrew Poje and his ice dance partner Kaitlyn Weaver an edge in Pyeongchang. A research study led by geography professor Daniel Scott at the University of Waterloo says the number of places that will be cold enough to host a Winter Olympics is dropping. In Canada, just Calgary and Edmonton are realistic for future winter games. 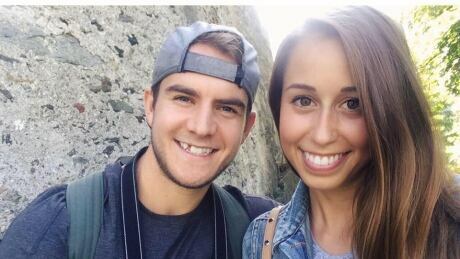 Italian media reports that Chelsea Rebecca Alvarez, 24, died after she lost her balance while hiking a mountain path at an altitude of 2,200 metres and plunged onto some rocks in the valley below, killing her instantly. 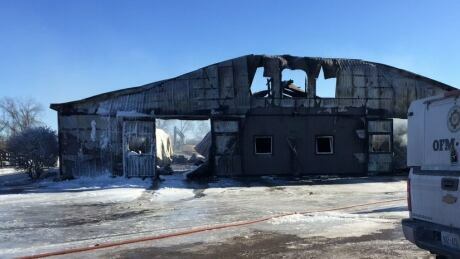 The loss of over 40 racehorses in an overnight fire at a multimillion-dollar stable and training facility in Puslinch, Ont., is like the death of family members, according to a trainer whose horses lived at the facility. 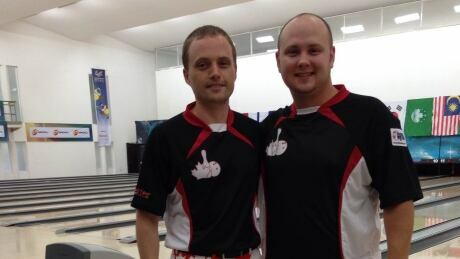 Dan MacLelland is a professional bowler from Kitchener competing at the Pan Am Games. He explained a few things you need to know about professional bowling. 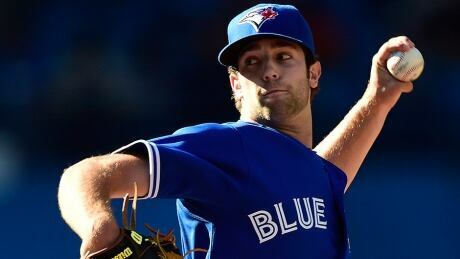 It's a problem that every Major League Baseball team wants to solve: how to stop pitcher injuries, especially in young, hot prospects who could be with a team for years. You are currently browsing the archives for the News/Canada/Kitchener-Waterloo category.